Case1: Darhor vortex flowmeter served in steam project of Kmk paper Mill Turkey. 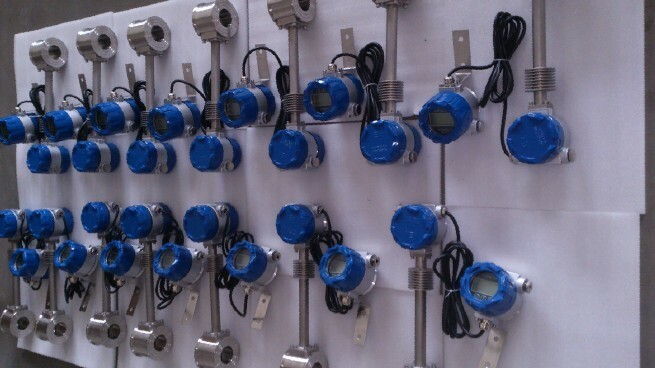 Case 2 : Darhor vortex flowmeter in steam project of Industrial automation equipment FZC. Case 3 : Darhor vortex flowmeter in N2 project of IDEH TAJHIZ CONTROL of Iraq.